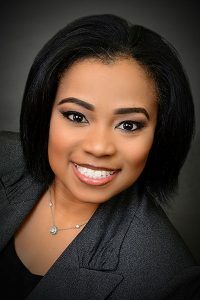 Angela A. Johnson joined Alliance in 2012. She has served in several roles including chief administrative officer and senior consultant. She currently serves as Managing Director. Angela is a business and women’s studies scholar. Her expertise is in the areas of women’s leadership, nonprofit management, fundraising strategy, and business planning.